This post has been sponsored by Team Phenoms. 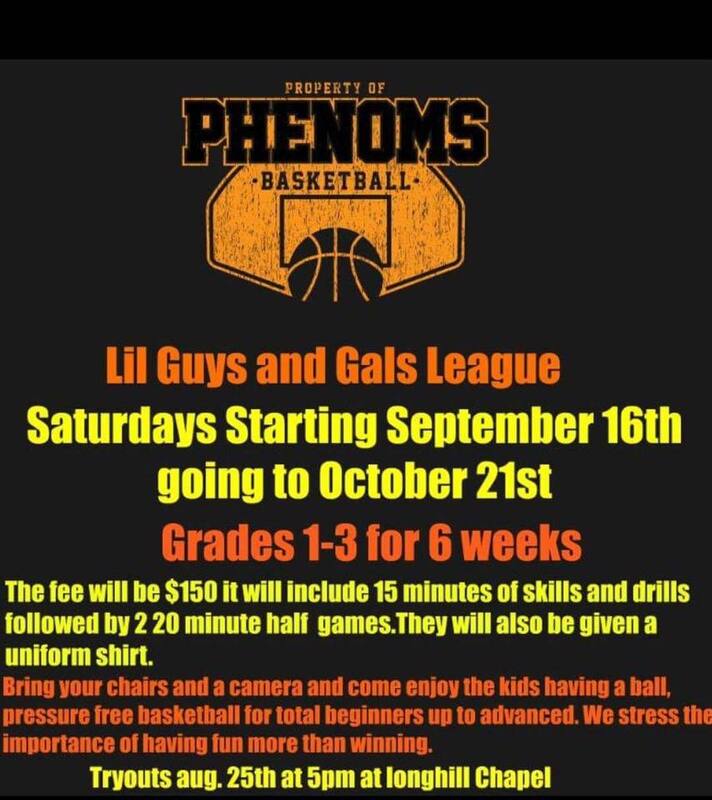 Basketball tryouts for Team Phenoms is this Friday, August 25th. Coach Darrell Wright is holding tryouts for Team Phenoms teams this Friday, August 25th, from 5pm-9pm (schedule below). 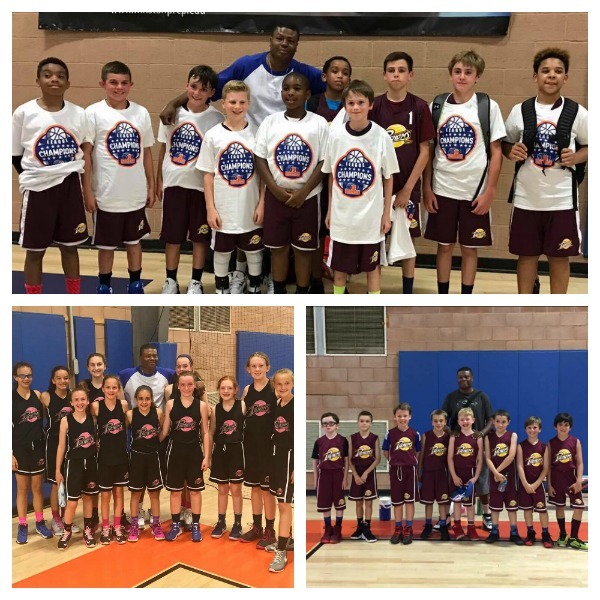 Coach D has been mentoring children for over 15 years, and has been coaching basketball since 2006. He has a true passion for basketball and sharing the sport with kids. He runs his program in a way that children are taught basketball skills... and life skills. Players and their parents love basketball with Coach D! Join him at tryouts this Friday! Tryouts will continue with Girls on Friday, September 8. Visit the website and print out a registration form to bring to tryouts.